Cordele, also known as The Watermelon Capital of the World, is a city in Crisp County, Georgia, United States. 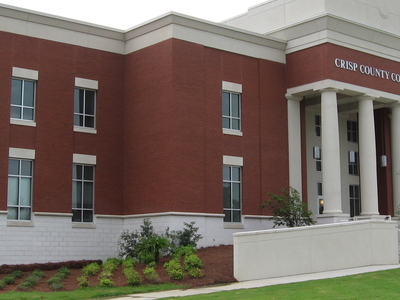 The city is the county seat of Crisp County. Cordele is located along Interstate 75, 140 miles south of Atlanta and 100 miles north of the Florida state line. Here's the our members favorite photos of "Cities in Georgia". Upload your photo of Cordele!